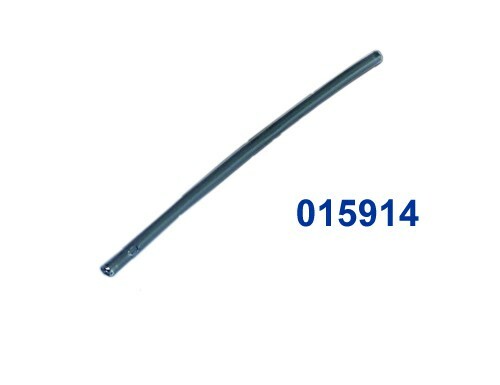 Intermittent Catheters, Vinyl Catheter, BUY Female Catheter, 015914, 277514. Util Cath, manufactured by Bard, are intermittent Vinyl catheters that come in a Female Catheter six inch length, as well as, a unisex sixteen inch length. These Intermittent Catheters are perfect for those with sensitivities to latex. 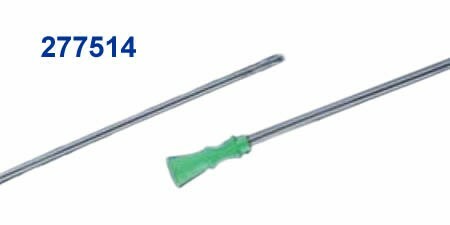 Util Cath intermittent catheters are latex free and come with either a funnel end or whistle tip. Bard Intermittent Catheters are comparable in quality to Bard Foley Catheters. 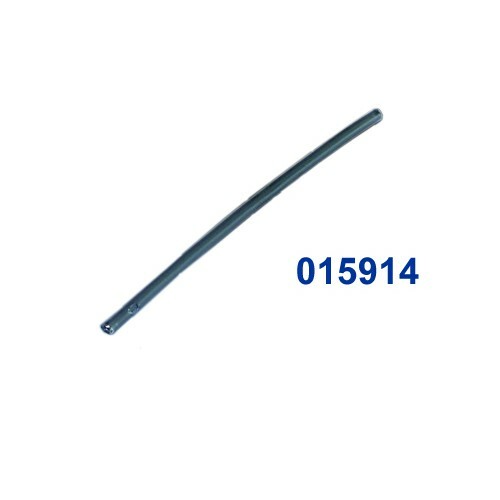 Intermittent Catheter Product Numbers: 015914, 277514.